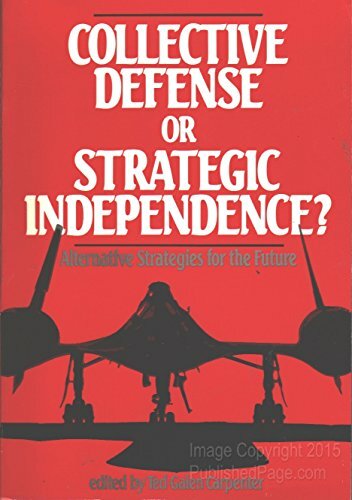 The doctrine of collective defense -- as implemented through a far-flung network of military alliances -- has governed U.S. foreign policy for more than four decades and has enjoyed both an academic and public consensus. But now prominent figures on both the left and the right are advocating a new look at America's global commitments. by B.H. Liddell Hart - Faber and Faber Ltd. The new edition of the strategy of indirect approach first written in 1929. In the years following its publication, World War II has provided further examples of the superiority of the indirect over the direct approach.